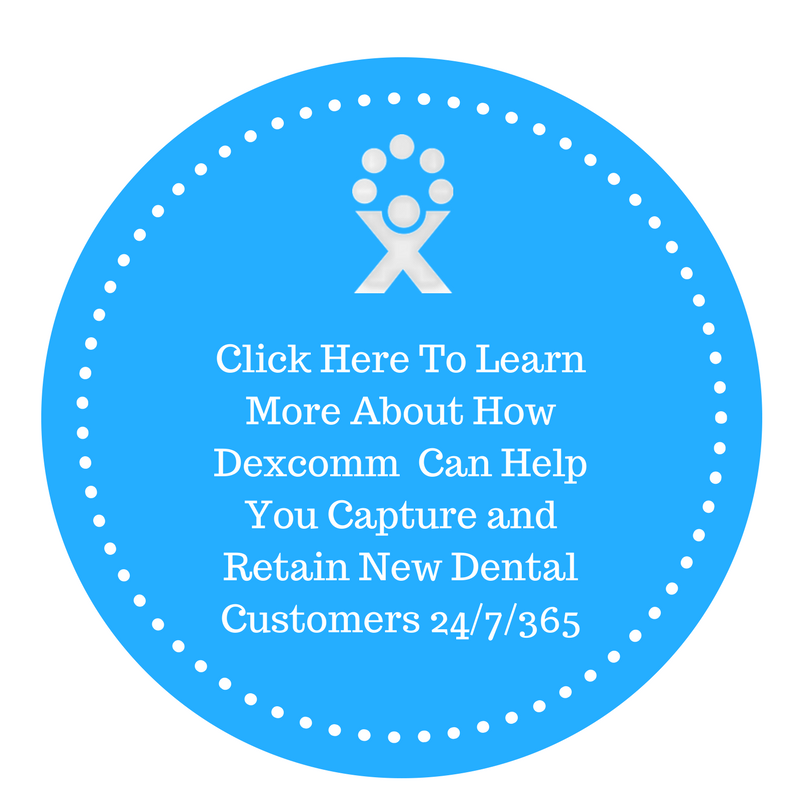 Your free consultation with our experts will help you decide if Dexcomm is right for your practice. Your practice is exceptional. Communications with your patients and potential patients can be, too! Compassionate, professional representation any time, day or night, to your specifications. Custom solutions for your business - scripting, message delivery, etc. The most powerful telephony, data, and scripting in the industry. More time to focus on what you do best- running your business and taking care of your clients. 24/7/365 representation by professional, friendly agents based on your customized scripting. We can help with patient emergency lines, receptionist services, or answering during or after hours. We can use your software! Partnering with you is our priority. We can work with your software programs so you always have seamless communication, or use our own - whichever you prefer. Our agents are trained by our co-owner and CNOR registered nurse, Janine Hopper, to understand the dental industry like no other answering service can. Don't let leads slip away! Generating new leads is only half the battle. Stop wasting your hard-earned money and see a better return for your investment with marketing support from Dexcomm. We put over 64 years of experience to work for you and set your practice on a path to becoming its very best in 6 easy steps. Quick answers to some commonly asked questions. Absolutely! As your partner and business associate, we extend your business' availability while taking the obligation of protecting your PHI very seriously. Every employee at Dexcomm undergoes HIPAA and HITECH compliance education. Annual risk assessments and continuing education are conducted by our compliance attorney. Data is stored and transmitted with the highest level of encryption. Yes! We are located in Carencro, Louisiana just north of Lafayette. We never outsource calls overseas. We hire locally and train our representatives in-house! If you would like to schedule a tour to meet our team in person or via web conference, please let us know. We would love to have you visit with us and meet the awesome team we have here! You are based in Louisiana, what is your redundancy plan for severe weather? Because we are based in Louisiana, we know a thing or two about being prepared for inclement weather. We have three redundant systems for power, data, and telephony so that we can serve our clients with a 99.9% uptime rating. In fact, we are the ones our clients turn to when they experience ice storms, floods, hurricanes, or any other severe weather. Read more about our disaster preparedness and redundancy plan. Yes! 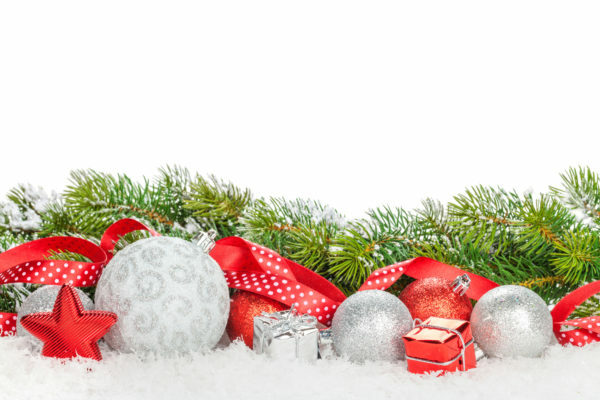 Because we are always open, Dexcomm provides 24 hour telephone answering service 365 days per year, seven days a week. This includes holidays. When your phone line rings into Dexcomm, our screens immediately display information about your company. This includes the exact answer phrase that we greet the caller with when we answer the phone. Your account also includes intelligent response pages that have relevant information about your business. These guide us on what information you need us to gather on the call. We have a proven process for setting up your answering service account. Our goal is to bring value to your business by providing an exceptional experience for your customers and potential customers. Your protocol for routine and urgent calls, office hour behavior, and conditional instructions are programmed into our software. This ensures we meet your expectations by reaching who you want, how you want, and deliver messages as you desire on each call. Calls are then routed automatically through automated distribution systems in the software to operators who are trained for your account and ready to help your caller. We are a month-to-month contract. This business model makes sense for us for several reasons. You are not locked into an agreement that doesn't fit your needs, and we work to earn your business month after month. In fact, our average customer tenure is over 10 years, while always having monthly agreements. 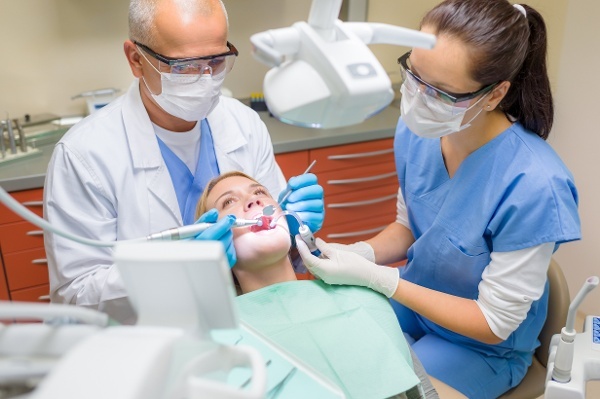 Capturing and retaining new dental patients.